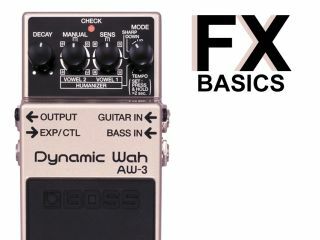 Guitar FX basics: What is autowah? This video lesson focuses on autowah. Autowah works on the same principles as ordinary wah-wah (click for a video lesson), but the filter position is determined by how loudly you play rather than the position of the treadle pedal.